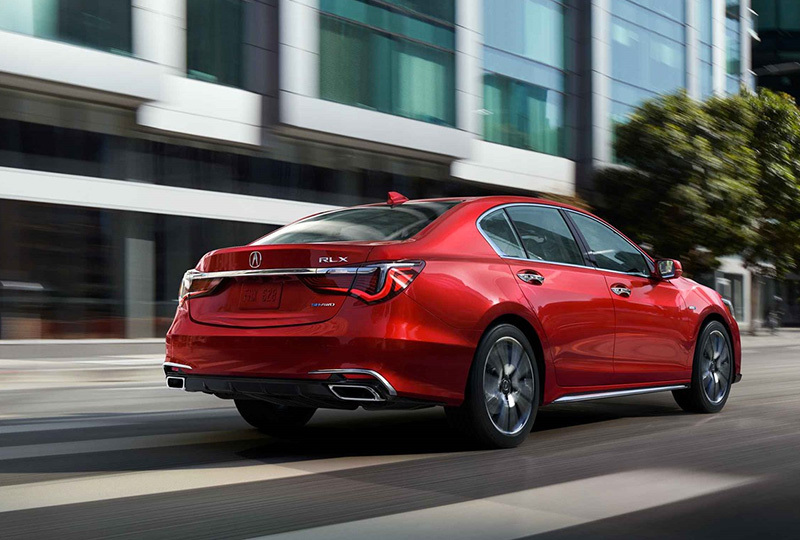 The 2019 Acura RLX from Acura of Orange Park in Jacksonville, FL, is a luxury sport-hybrid sedan with incredible power. Turn heads with a confident exterior that features the stunning diamond pentagon grille and signature Jewel-Eye® LED headlights. Speed past the competition with your 3.5L i-VTEC® V6 engine that produces an aggressive 310 horsepower with a 7-speed dual-clutch transmission. Embrace every curve of the road with the 3-motor, sport-hybrid, super-handling all-wheel-drive system that maintains optimal traction. 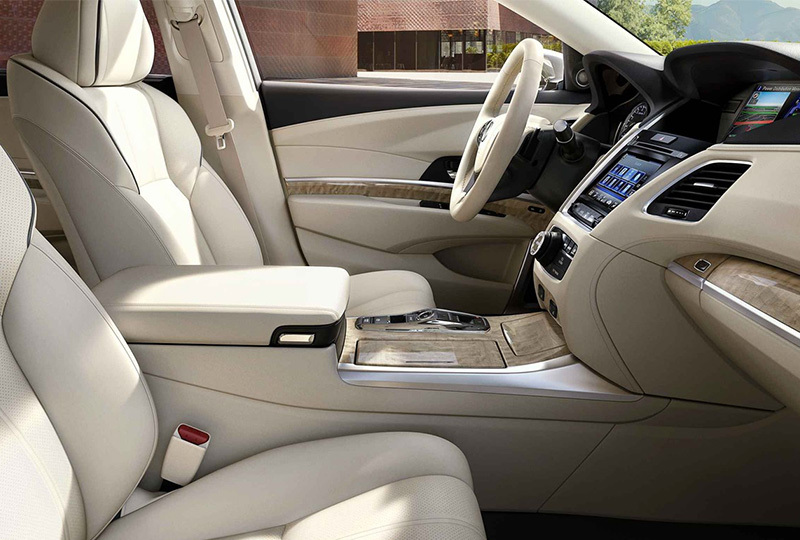 Treat everyone to a comfortable ride with a spacious cabin that offers exceptional rear legroom and perforated leather sport seats. Take your place behind the wheel and turn on the vehicle without removing your keys, thanks to the keyless access and push-button start system. Listen to your favorite songs in high-definition with the standard, Krell® premium audio system that works with 14-speakers hidden throughout the cabin. Other convenience features include the Homelink® universal transceiver, a head-up display, the Bluetooth hands-free phone system, and ambient cabin lighting. There's never been a better time to buy a new Acura! Our 2019 RLXs are waiting for you, and we've got deals you can't miss. Take your test drive at 7200 Blanding Blvd., Jacksonville, FL 32244. We look forward to seeing you in the 2019 Acura RLX you've always wanted! An open, elegant space for the driver and front passenger is a result of smart and efficient interior design. Combined with premium materials, the flat unobtrusive design of the Electronic Gear Selector rounds out cabin craftsmanship. This midsize luxury sedan also offers exceptional rear passenger legroom, without sacrificing trunk space. 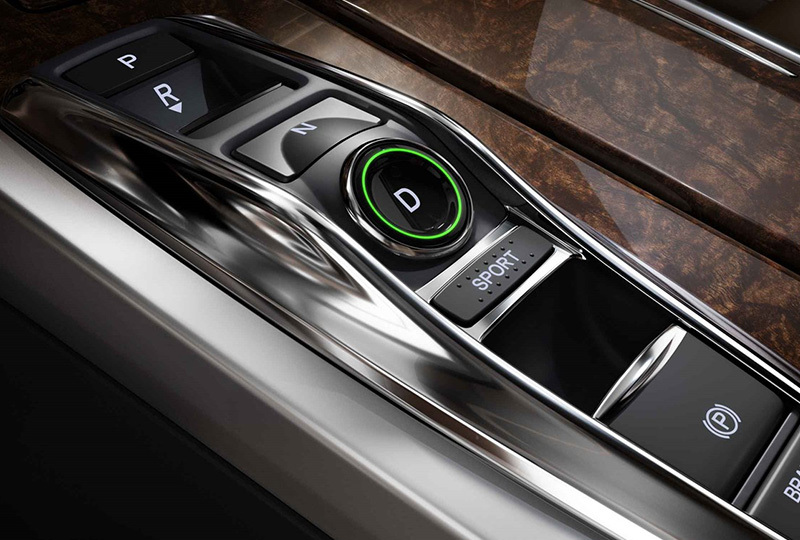 All RLX models are equipped with a sleek, convenient Electronic Gear Selector. Intuitive gear selection operation uses push buttons for Drive, Neutral and Park, and pull-levers for Reverse and the Parking Brake. View speedometer readings, power distribution, warnings and other key vehicle information - each as a translucent image projected onto the lower windshield. The original Super Handling All-Wheel Drive™ (SH-AWD®) system by Acura stunned the world with its ability to direct engine power from the front to rear and side to side. The industry even coined the term "torque vectoring" to describe its unique abilities. The rear electric motors of the hybrid system are a major advancement to this leading-edge handling system. 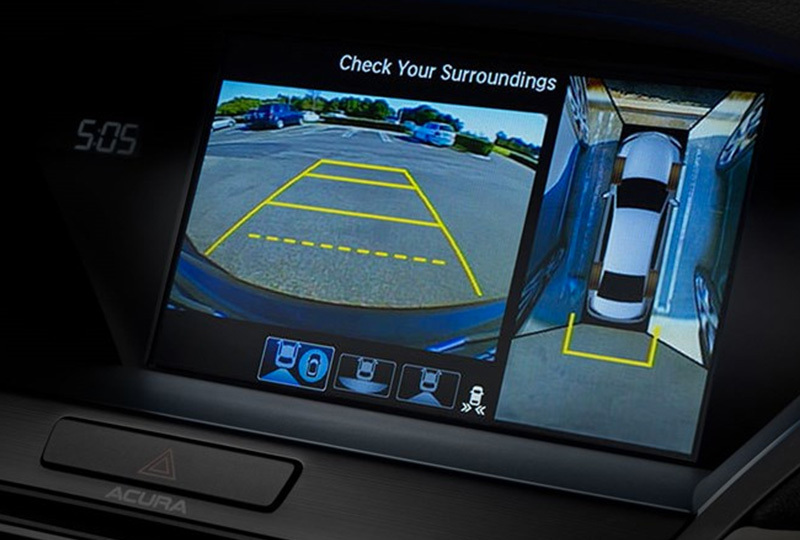 Giving you the ability to see more, the Surround-View Camera system delivers an unparalleled vantage point while parking. Six camera angles positioned around the vehicle assist in uncovering potential obstacles. No matter how tight the spot, you can always emerge from the RLX with it perfectly parked.